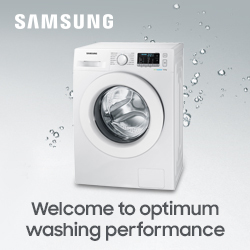 Our innovative ecobubble™ technology delivers powerful cleaning, even at low temperatures*. Mixing air, water and detergent to create bubbles, it removes dirt easily, while protecting fabric and saving energy. Ecobubble™ Technology - Our efficient ecobubble™ technology mixes air, water and detergent to create bubbles that penetrate your clothes faster, helping you wash at cooler temperatures. 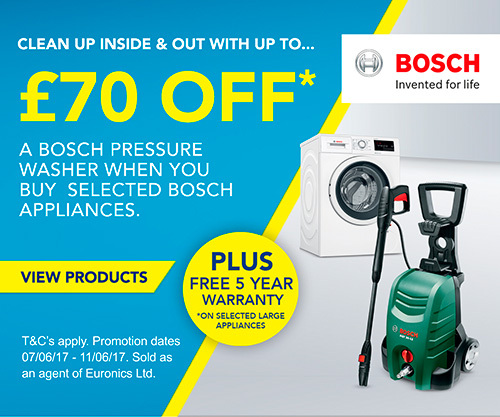 Better for the environment and your bills. Intensive Stain Removal - Whether it’s cotton, synthetics or baby clothes, add a 30 minute bubble soak to any of your preferred programs at the touch of a button. Then let our unique ecobubbles penetrate deep into the fabrics to loosen tough stains, giving you a thorough and efficient clean after every soak. StayClean Drawer - Gone are the days of wasted detergent and the tedious task of having to clean out your drawer. 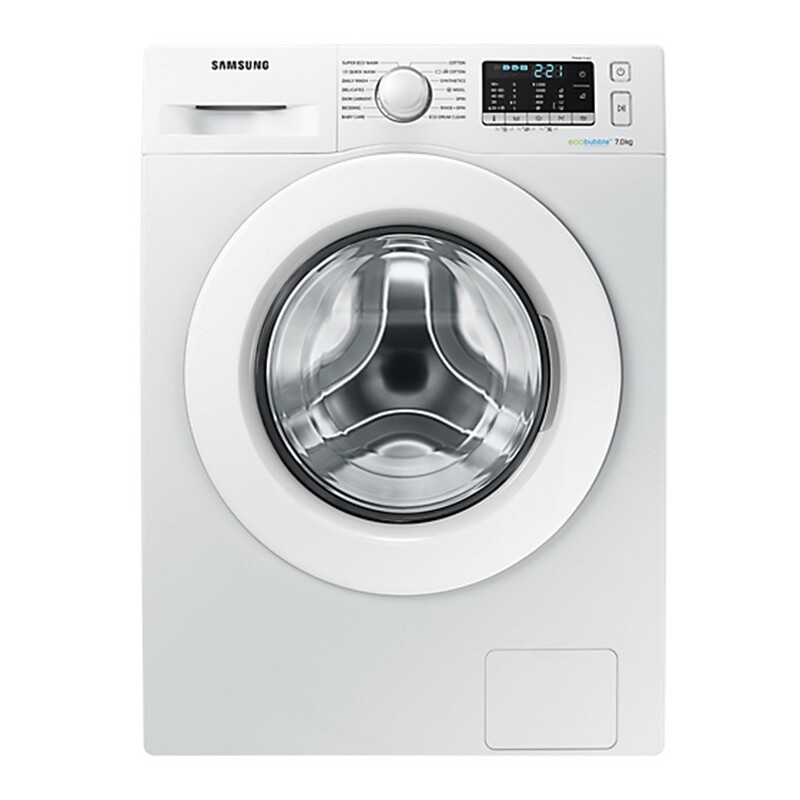 More efficient transfer of detergent to the drum ensures your clothes experience a much more thorough wash. Detergent residues are washed away into the drum thanks to powerful jets of water. Easy Trouble Shooting - Smart Check is an automatic error-monitoring system. It detects and diagnoses problems at an early stage and provides quick and easy troubleshooting solutions, using a smartphone App*. So it saves you time having to find the manual and avoids the cost and inconvenience of unnecessary engineer callouts – and potentially expensive repair bills. FREE LOCAL DELIVERY & STANDARD INSTALLATION.